The amount of gold going into smartphones and gadgets is on the rise – even as global demand for the metal slumps to an eight-year low. Gold demand fell 9pc year on year in the third quarter of 2017 to 915 tonnes, as the market was hit by a new sales tax in India and slowing demand from investors. This marks the lowest level of demand since the third quarter of 2009. Year to date, demand is down around 12pc, according to the World Gold Council. Yet one sector is seeing a sustained rise: the technology industry consumed 2pc more gold in the quarter than the same time last year. Around 84.2 tonnes of gold went into electric wiring in smartphones and LEDs. This is the fourth consecutive quarter of growth for gold in technology, ending a six-year decline. “Since 2010, technology manufacturers have gone through an exercise of thrifting – that has eroded gold use in tech,” said Alistair Hewitt, head of market intelligence at the WGM. That trend appears to have gone into reverse, as some device makers realise they can no longer scrimp or substitute gold while maintaining quality, he added. These properties make gold particularly useful in small-scale technology used in smartphones. Demand for gold bonding wire jumped 12-15pc in the quarter, driven by booming sales of semiconductors produced by the likes of Samsung. 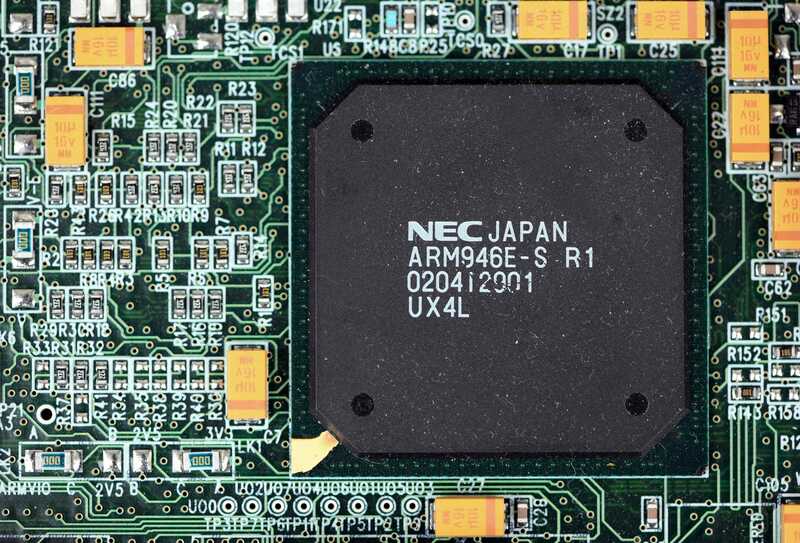 Last month the South Korean tech giant reported record earnings in its chip unit, with strong demand and tight supply creating a “supercycle” for chipmakers. Gold is also used in LED displays and 3D sensors such as those employed by facial recognition software on the iPhone. Over the past five years the tech sector has consumed an average of 375 tonnes of gold a year, accounting for 8pc of global demand. This puts it just behind gold-buying by central banks on the list of applications for the metal. The biggest driver of gold demand remains the jewellery sector, accounting for 51pc of the market in 2016. 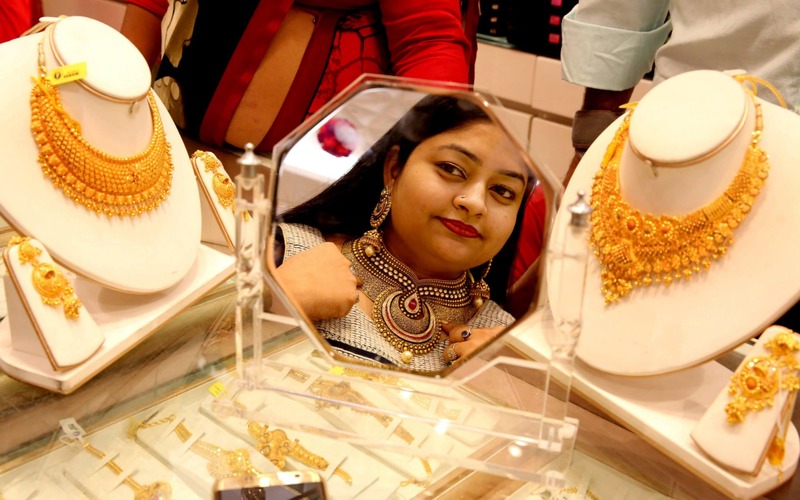 In the third quarter of this year, demand in this industry slipped 3pc as the massive Indian jewellery sector was struck with a new sales tax, which prompted some consumers to bring forward their purchases to earlier in the year. New regulations on money laundering in India, which were extended to the gold sector but then repealed, also put a brake on demand, sending it down by a quarter. Inflows into exchange traded funds, which track the price of gold, were also sluggish for the quarter. With the S&P 500 and the FTSE 100 continuing to hit record highs, investors appear to be preferring equities. As a result investment demand for gold slumped 28pc over the three months, although this was against a very strong third quarter for ETFs in 2016. 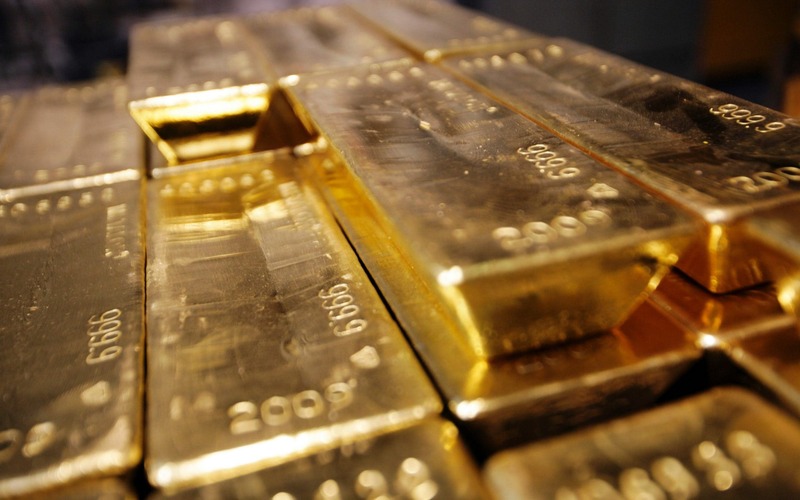 Central banks added 111 tonnes to their gold reserves during the period, up 25pc, mostly driven by Russia, Kazakhstan and Turkey buying gold bars. While geopolitical concerns among investors seemed to have eased, the rise in demand from the tech sector would help keep the gold market in balance, Mr Hewitt said. » ‘Coffee’ gold: investments to the ‘Arabica’ and ‘Robusta’ justified?